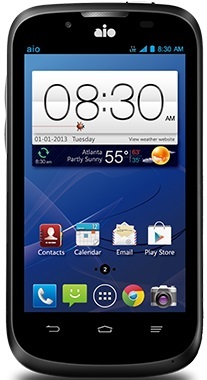 When was ZTE Avail 2 phone first released? 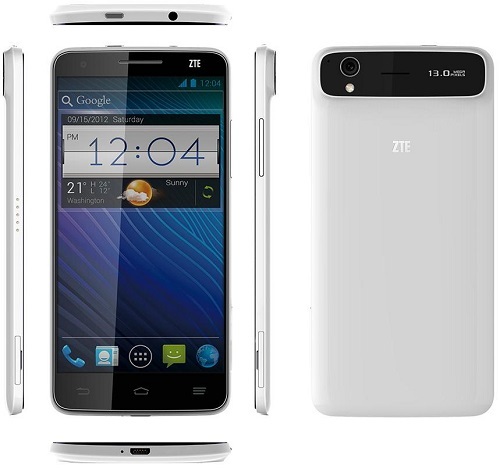 How does ZTE Avail 2 phone look like? 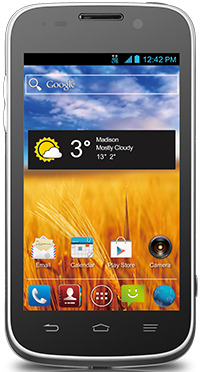 What are the main technical specifications of ZTE Avail 2 phone? 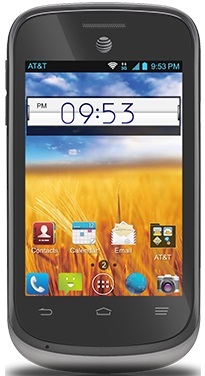 Stay connected and productive with AT&T Avail 2, a fast Android smartphone with a 2-megapixel camera, Google and AT&T app integration, top-notch multitasking capability, and tons of other handy features for your day-to-day life.